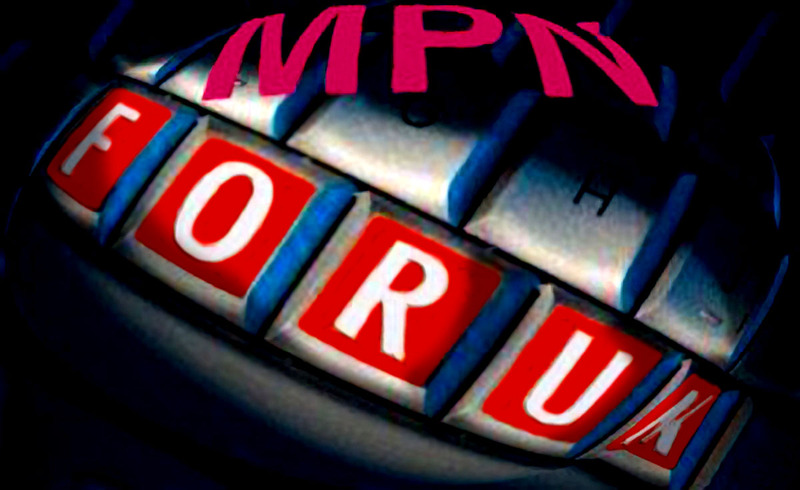 This monthly newsletter version of MPNforum has two new features…excerpts from MPN Blogs and the Senyak Report Newsletter. In addition to the usual appeal for your input on typos and errors – even more necessary this time around as pollen season has impaired both vision and reason and the season has grounded our usual crew – please let me know what you think. (zhenyasenyak@gmail.com). The front page will switch when MPNforum goes public tomorrow afternoon. I’ll be tracking down typos etc. between now and then so there’s still a little time for us to get things in order. Looks great and I really liked the blogs. Great job! I just don’t know what I would do without you, Zhen. I am so good at the W&W and head in the sand game until I read something that scares me about progression. Then it’s talk to Zhen and read…..read….read….Thanks!